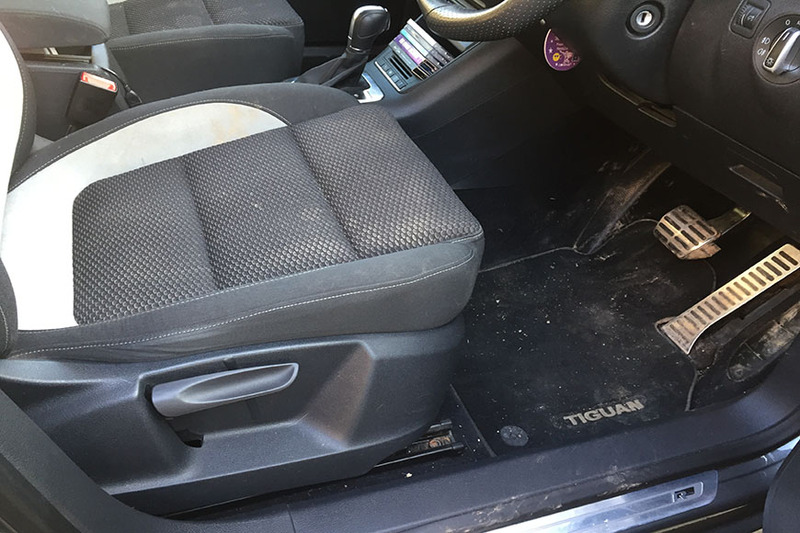 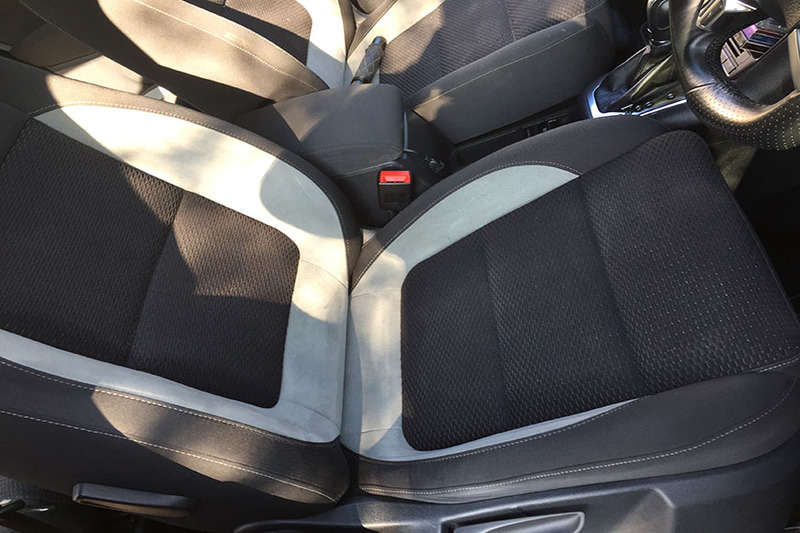 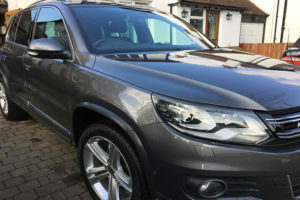 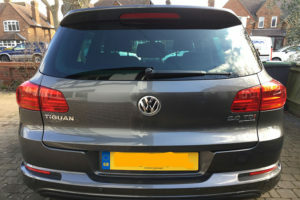 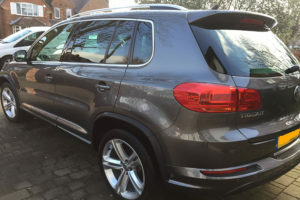 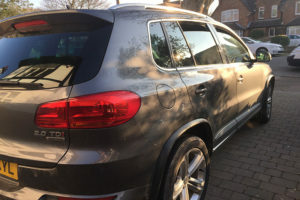 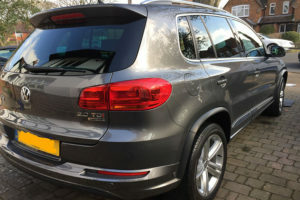 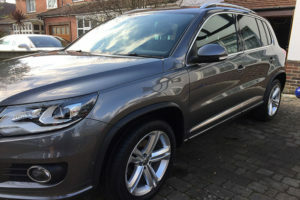 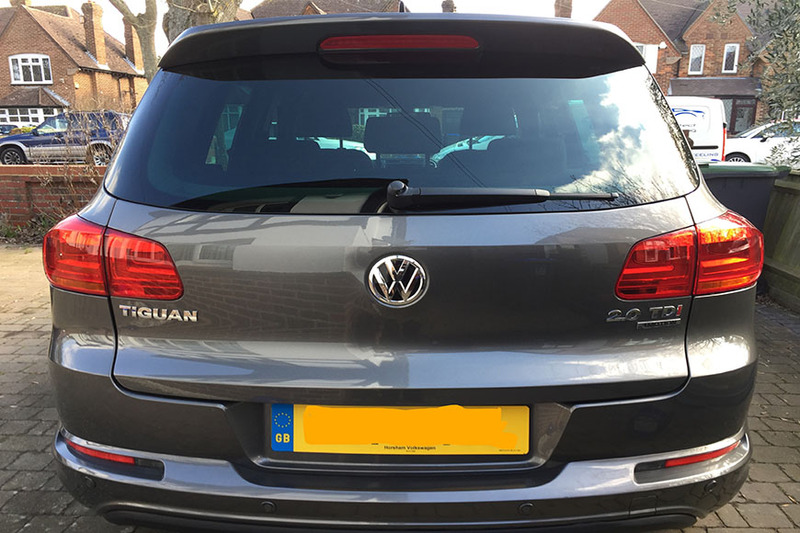 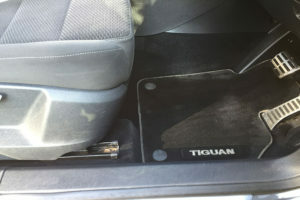 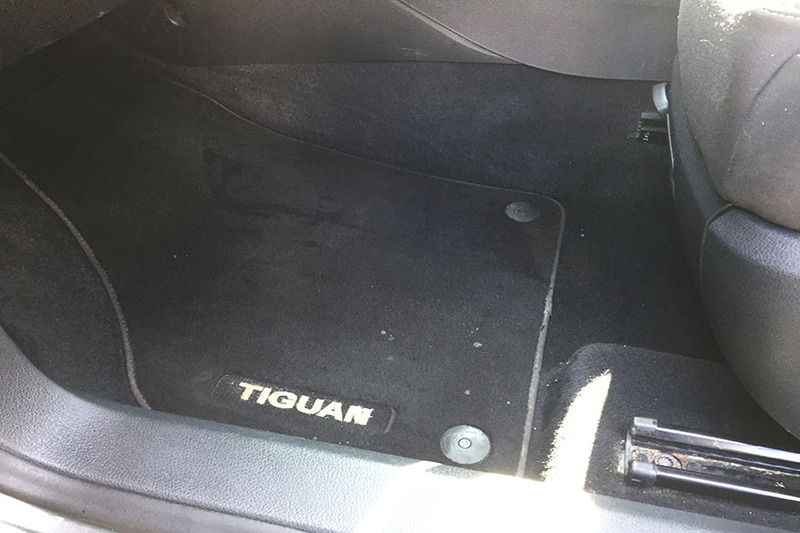 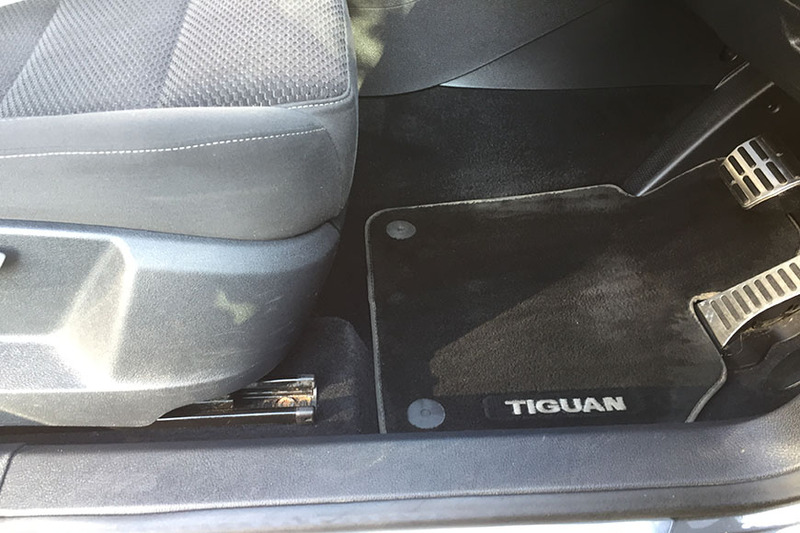 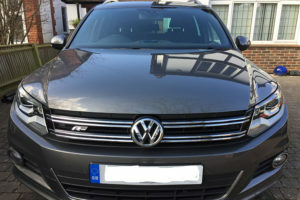 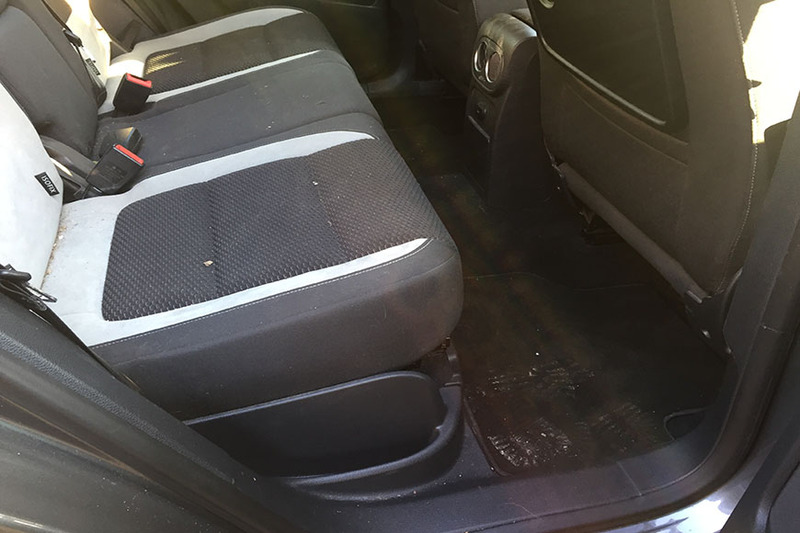 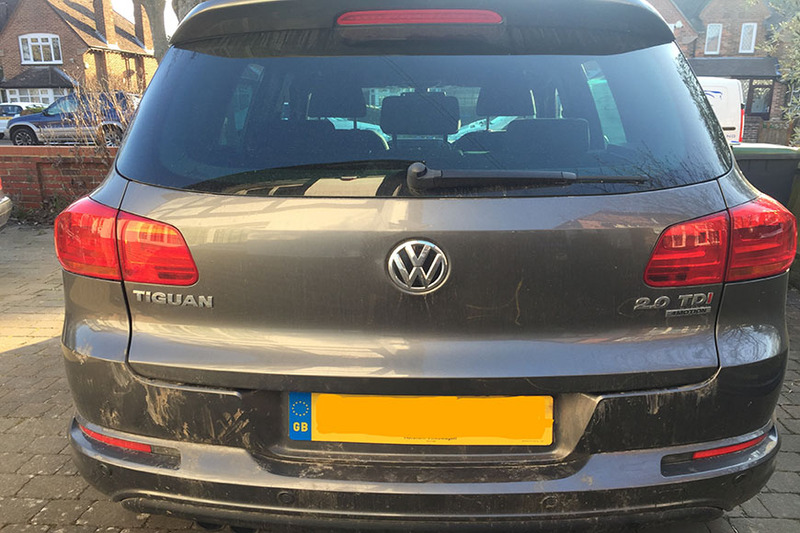 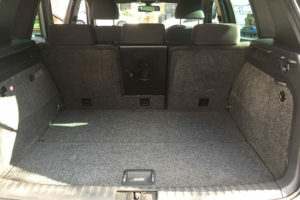 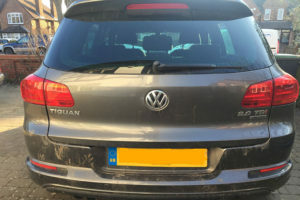 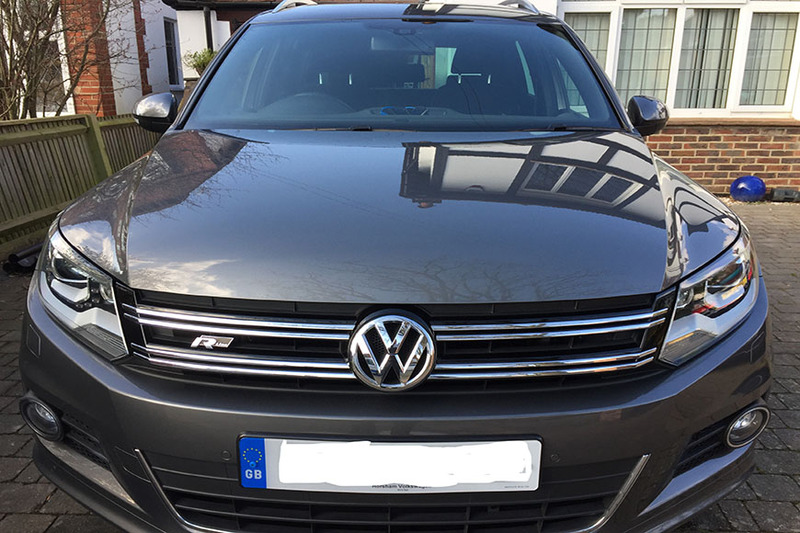 This VW Tiguan received a Platinum valet. 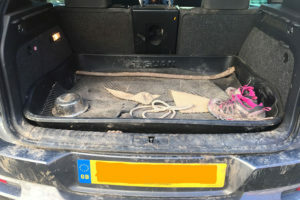 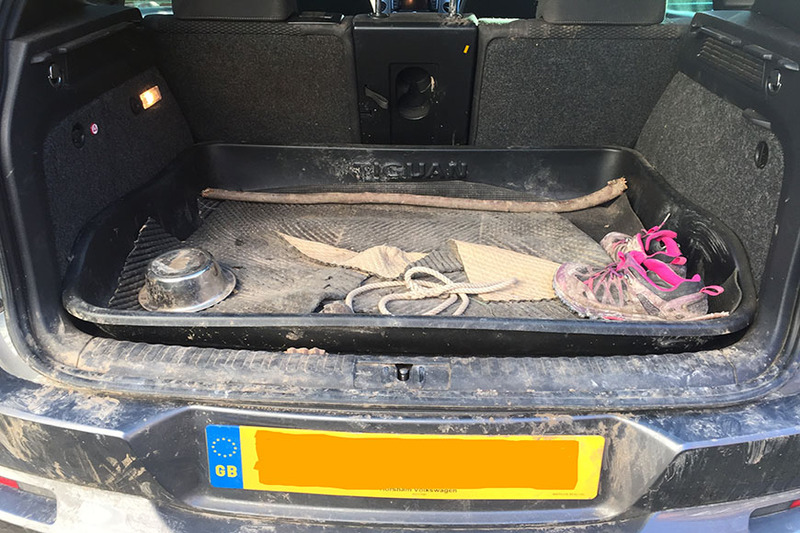 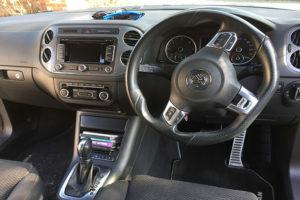 The car was in need of some TLC and the interior was very mucky. 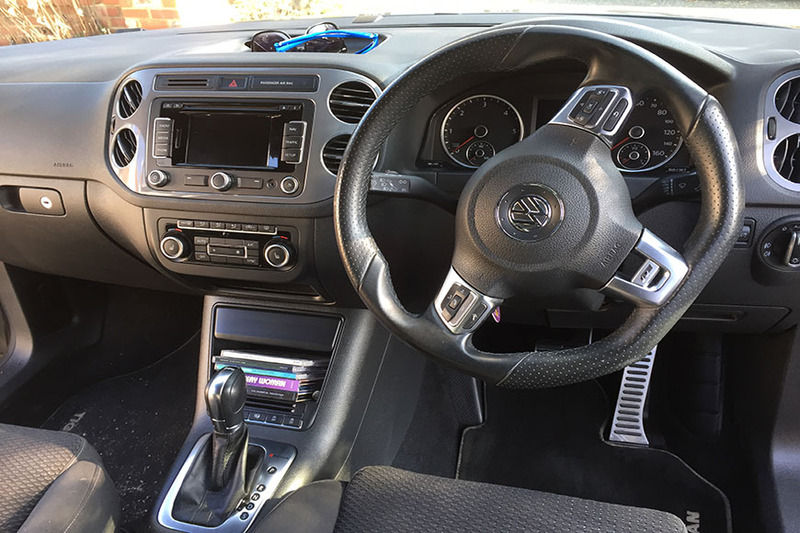 After a full deep clean, finished with a machine polish and the interior steam cleaned, the results speak for themselves, now looking great.